Zarou, a wholly-owned unit by US private equity firm Blackstone, is considering investing in Egypt through managing and operating a power plant executed by Siemens Egypt. Under the potential deal, any financial dues related to the project will be transferred from the government to the new company that manages the project, the Egyptian Cabinet said in a statement, citing Zarou CEO Sameh Shenouda as saying. In July 2018, Egyptian President Abdel Fattah El-Sisi inaugurated three major power plants carried out by Germany-based Siemens in the New Administrative Capital, Beni Suef, and Burullus with a total capacity of 14,400 megawatts (MW), accounting for 50% of the electricity grid. 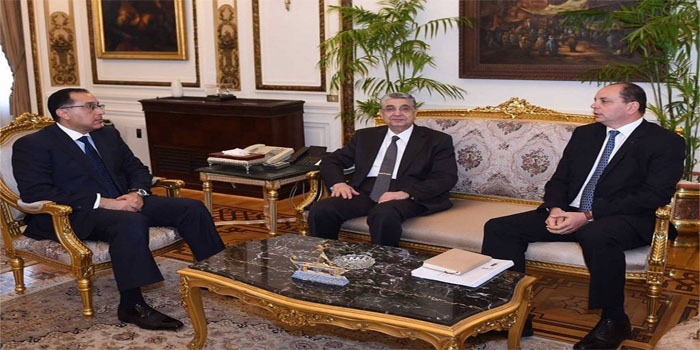 Egypt’s prime minister Mostafa Madbouly expressed the government’s support for the proposal by US-based Zarou to manage one of Siemens Egypt’s power plants.